Welcome to the world of brilliant toys! 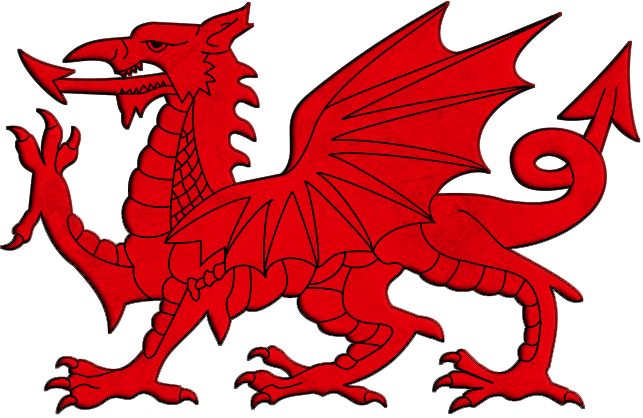 Here are some of our favourite things to do for St David’s day tomorrow. 3. 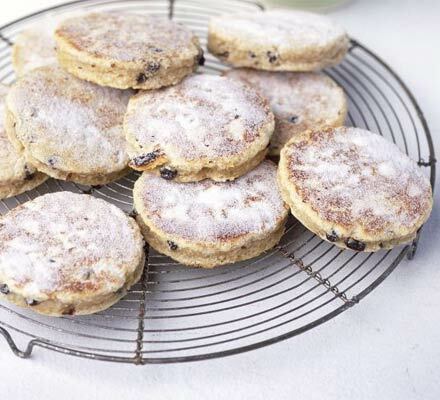 And finally it wouldn’t be St David’s day without Welsh Cakes! 225g plain flour, 85g sugar, 1/2 tsp of mixed spice, 1/2 tsp baking powder, 50g butter cut into small pieces, 50g lard cut into small pieces and a little extra for frying, 50g currents, 1 egg beaten, splash of milk. This entry was posted in toys, Uncategorized and tagged Baking powder, Butter, cbeebies, Cook, David, dragon, Flour, Saint David, Saint David's Day, things to make, wales, welsh, Welsh cake on February 28, 2013 by scrtoys.